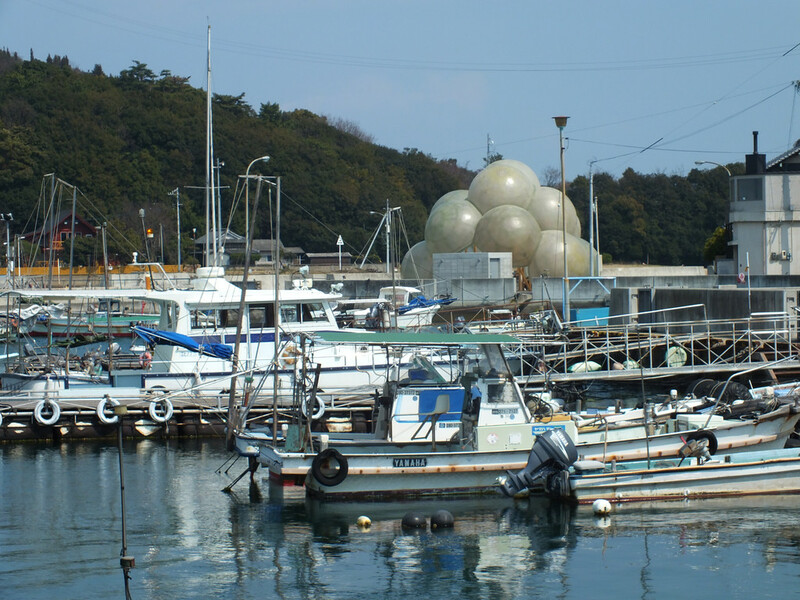 Today, I’m bringing you to Naoshima and more precisely Honmura, one of the main villages on the island in order to visit the Art House Project. 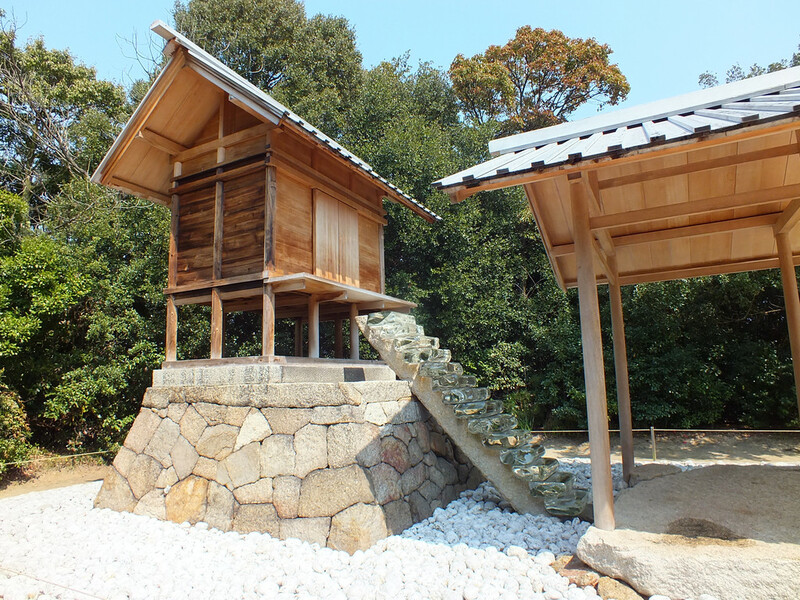 If you’re not too familiar with it, just know that it’s a long term art project on Naoshima (it started more than 20 years ago) that consists in renovating – sometimes even rebuilding – some old buildings in order to turn them into galleries that host permanent artworks, that is when the building itself isn’t turned into an artwork. It’s out of the question for me to tell you what’s inside (and if someone does, shame on them). 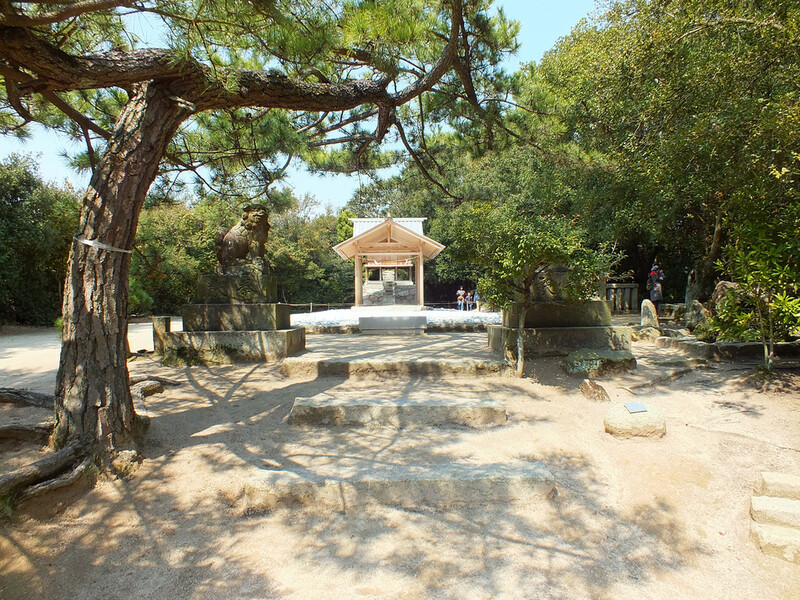 Just know that Minamidera means “South Temple” and that this building stands where a temple used to be (but is long gone), and that there is another temple located about one hundred meters to the north. Also know that this detail has nothing to do with the artwork that it contains. 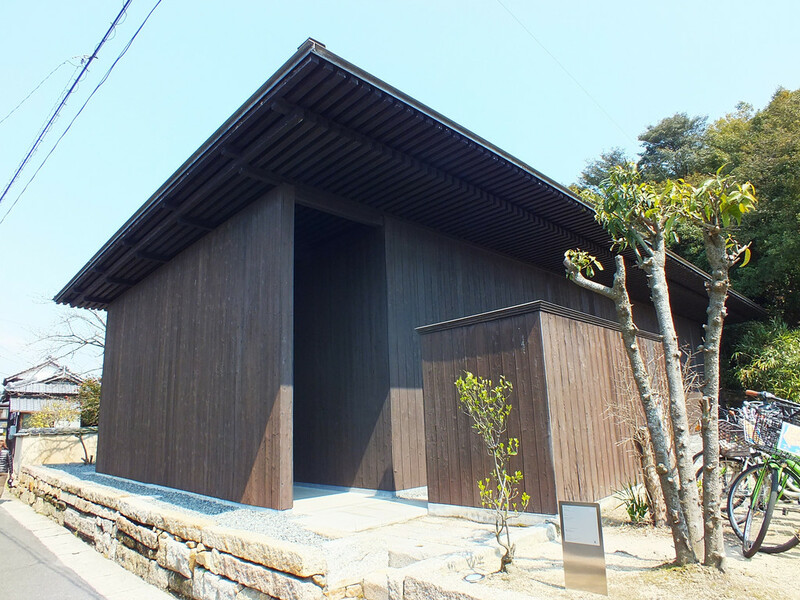 Tip: on busy days, head to the Art House Project Visitor Center (also called Honmura Lounge and Archive) first to make a reservation for Minamidera and organize the rest of your visit around it. 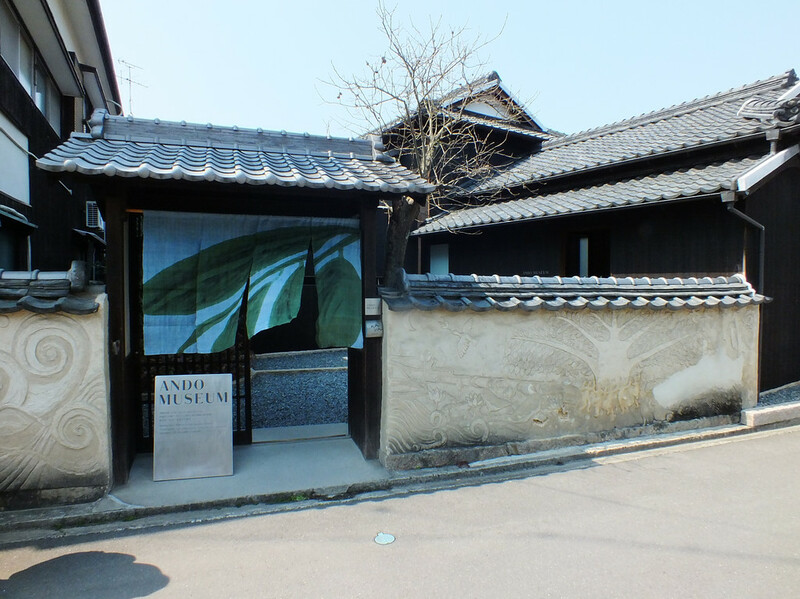 Inside you’ll find a small museum that serves as a retrospective of Tadao Ando’s career, and it was done by Ando himself because why not? 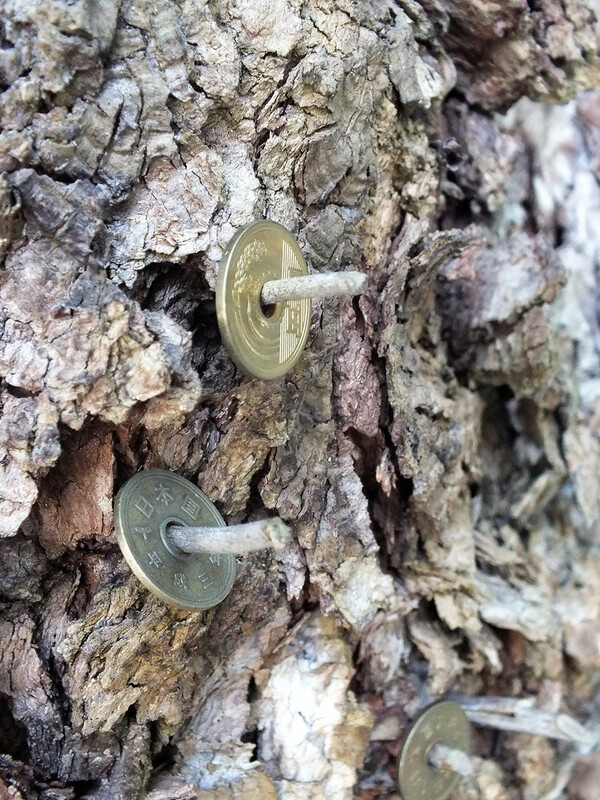 I don’t know why all those 5 yen coins were stuck on that tree this way. Probably because one person did and more followed suit. I just hope it won’t become a thing like the love locks in Paris and similar idiotic trend. Go’o Shrine by Hiroshi Sugimoto. Actually, “Go’o” is the name of the shrine, but the real name of this artwork is “Appropriate Proportion.” However, I’ve never heard anyone call it like this, and in any case, artwork and shrine are the same thing really. 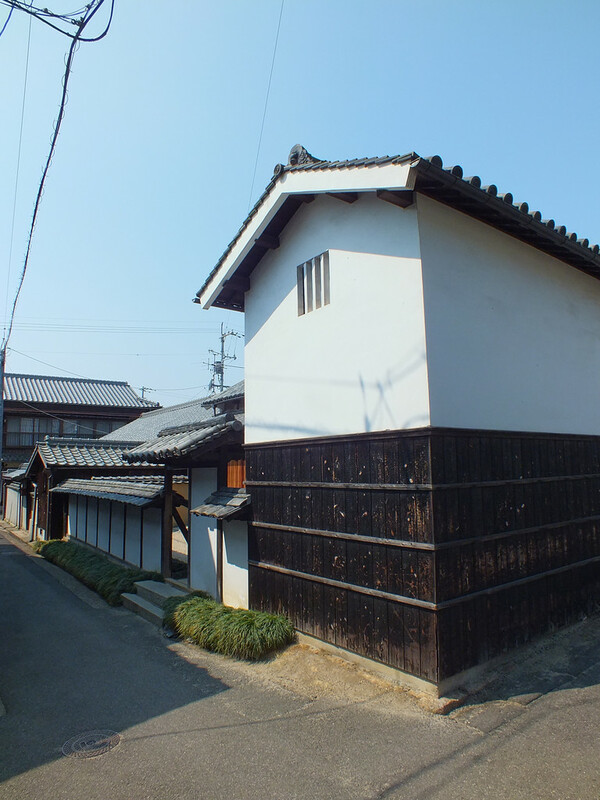 Kadoya was the very first of the Art Houses. 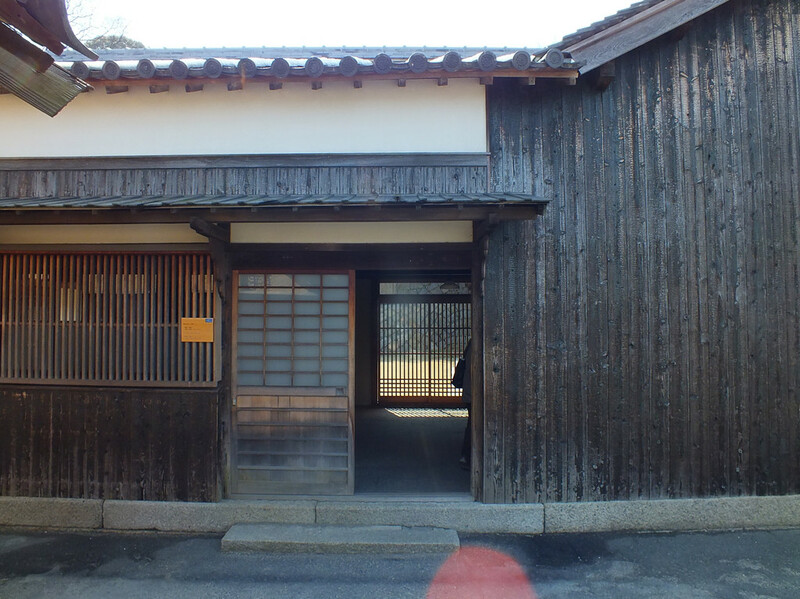 It dates from 1998 (the building is much much older and dates from Edo Period). It houses three artworks by Tatsuo Miyajima. I like Sea of Time, I’m not too fond of the two other ones. No, you will not see pictures of the inside of any of the buildings, simply because pictures are not allowed. This house has nothing to do with the project. 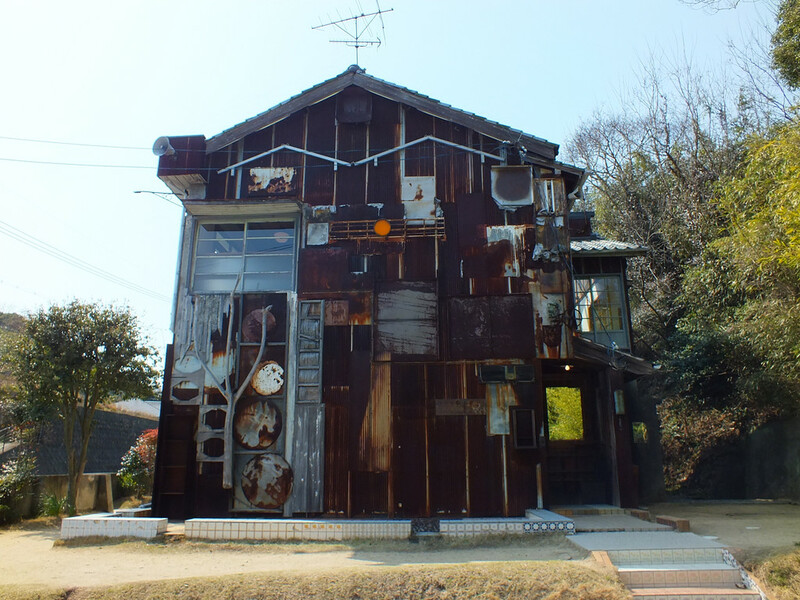 It’s just a house in Honmura, a house with an owner who’s very proud of their garden (with reason) because I’ve never ever seen that door closed. I like Ishibashi quite a lot too. It houses some wonderful paintings by Hiroshi Senju. 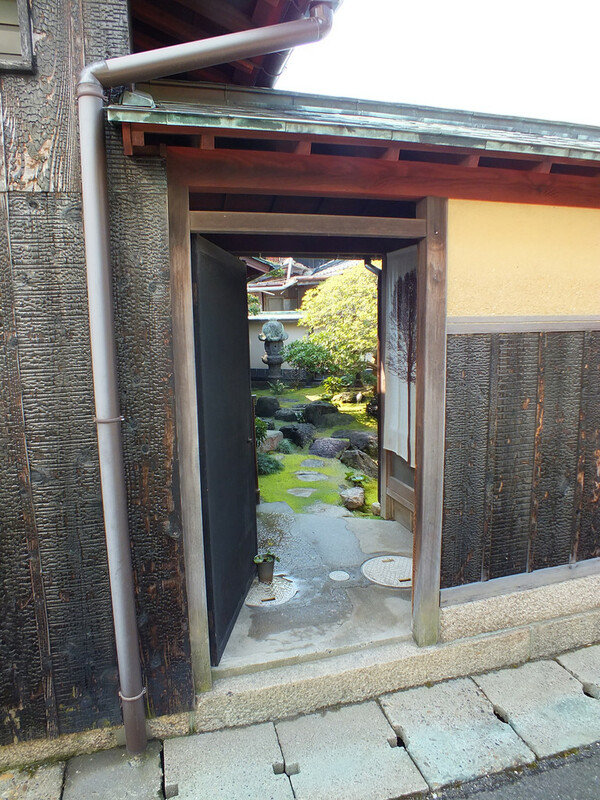 By the way, Ishibashi, means “stone bridge” and you’ll understand why as soon as you peak into the garden. Actually, when you visit the house, keep in mind that even though nowadays it’s a mini-museum, it used to be a house, where people lived… Tell me you wouldn’t like to live in such a house. This new addition from 2016 is Honmura Port Terminal and it was designed by SANAA, just like Miyanoura Port Terminal. Haisha by Shinro Ohtake. 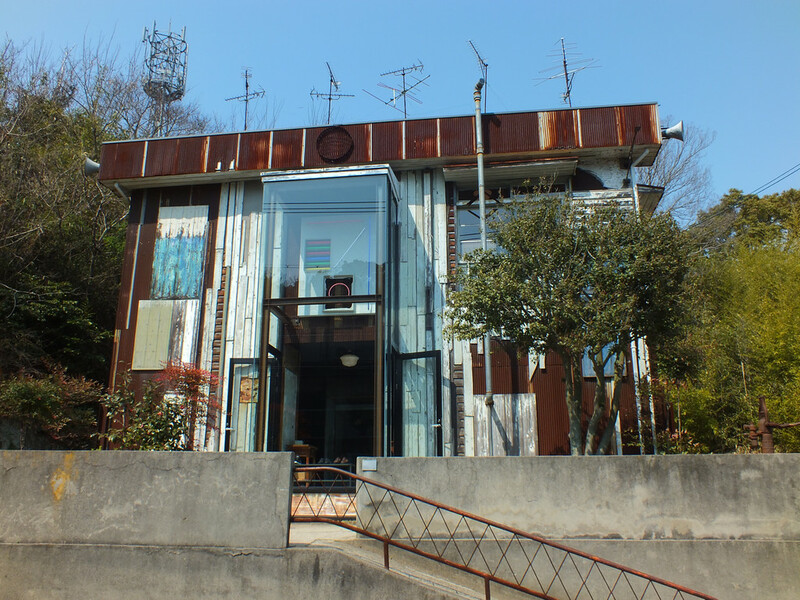 I really like the outside of the house, I’m not such a big fan of the inside, but I should visit it again one of these days. And that’s all for today, I hope this quick preview of the Art House Project made you want to discover it by yourselves sooner or later.